“The Electric Vortex A/C coolers are working great. Installed in 2014 and no issues so far!" 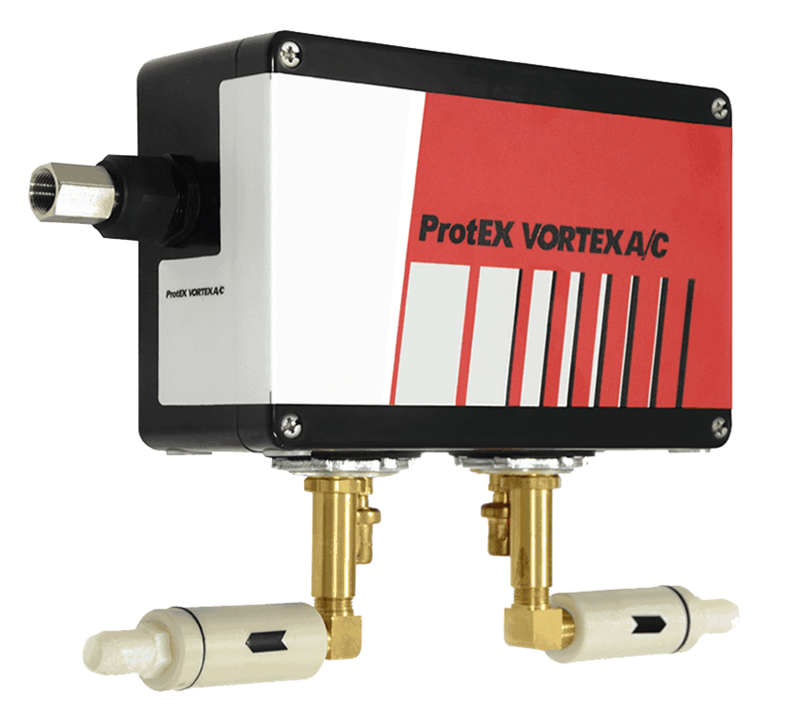 During the month of April, Vortec is extending a 20% discount on all ProtEX Enclosure Coolers, while supplies last! If you have cooling needs in ATEX Zones 1 and 21, UL Class I, Div. 1 (Groups A,B,C and D), Class II, Div. 1 (Groups F and G), Class III and Temperature Class T3 areas, now is the time to buy! Use our Heat Load Calculator to choose the right cooler for you. 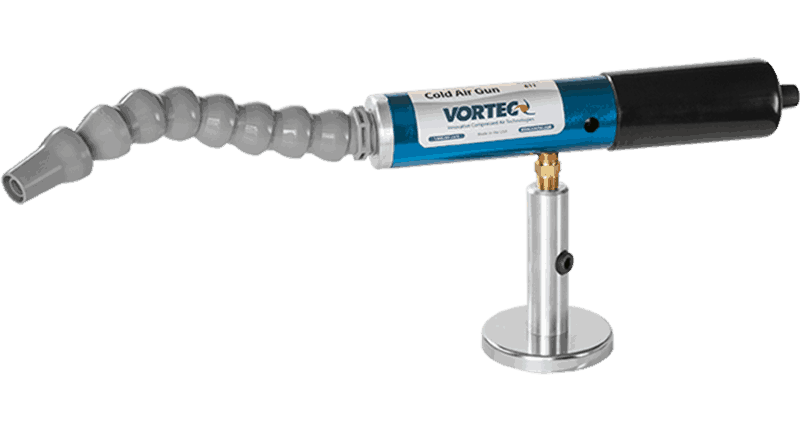 Vortec's line of Vortex A/C Enclosure Coolers provide our customers with many advantages, one of which is quick and easy installation. 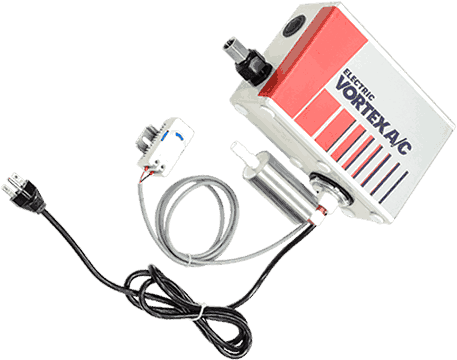 A Vortex A/C can be installed on a standard enclosure in about 5 minutes. Thanks to the mechanical thermostat, there is no need to provide electricity to a thermostat or hook up a solenoid valve. This allows you to get the unit up and running in a fraction of the time.